Presented by April R. Smith, Ph.D.
April R. Smith, Ph.D, is a licensed psychologist and an Assistant Professor in the Clinical Psychology Program at Miami University. Her clinical and research interests are eating disorders, suicidality, and their co-occurrence. She is a member of the Eating Disorder Research Society and the Military Suicide Research Consortium. She was awarded the Academy for Eating Disorders Early Career Investigator Fellowship, and her research has received funding from the National Institute of Mental Health and the Department of Defense. +Any student member needing CE credit must register at the KPA member rate. It is important to note that APA continuing education rules require that KPA only give credit to those who attend the entire workshop. An evaluation of the workshop must be completed. Those who arrive more than 15 minutes after the scheduled start time or leave before the workshop is complete will not receive CE credit. Partial credit may not be given. This program has been approved for 3 CE credits by the Kentucky Psychological Association (KPA). 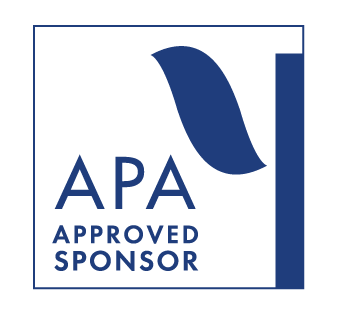 KPA is approved by the American Psychological Association to sponsor continuing education for psychologists. KPA maintains responsibility for this program and its content. KPA is also an approved sponsor for the Kentucky Board of Examiners of Psychology.